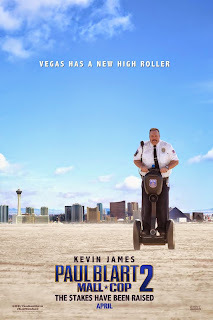 Kingman Historic Theatre: Held over showing this weekend Paul Blart Mall Cop 2!! Held over showing this weekend Paul Blart Mall Cop 2!! 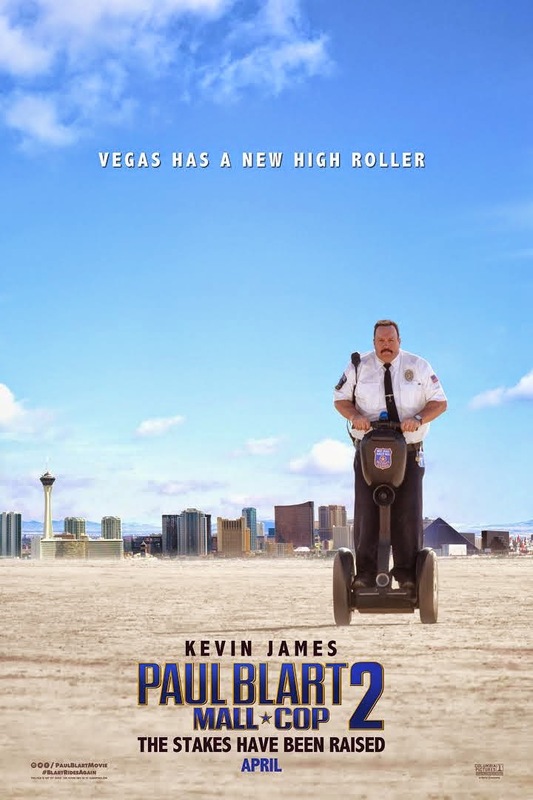 Showing this weekend Paul Blart Mall Cop 2. The movie will be showing Fri Sat Sun May 15-17 at 7;30 P.M. This movie is rated PG and stars Kevin James, Raini Rodriguez and Eduardo Verástegui!